Working with beads and rhinestones is always a fun time but sometimes it’s a little bit too tedious to justify how long it takes to sew these things on by hand. 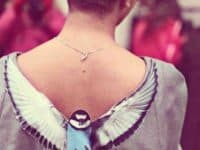 We occasionally hesitate to sew these things onto clothing because we worry that threads will break as we move and the precious gems will be lost. 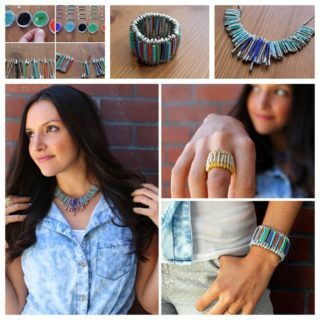 That doesn’t mean, however, that there aren’t alternative ways to add a bit of sparkle to your wardrobe! 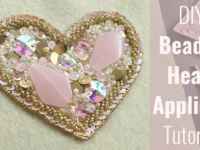 Instead of sewing or gluing fine rhinestones and beads to your clothing and accessories, many people choose to affix these to a piece of base material to create an applique that’s a little more sturdy. Check out these 13 stunning beaded applique projects that involve adding pearls, rhinestones, gems, and seed beads to appliques and using those appliques in unique ways! Are you looking for a fun, novelty shaped applique that you might add to a denim jacket or a head piece? 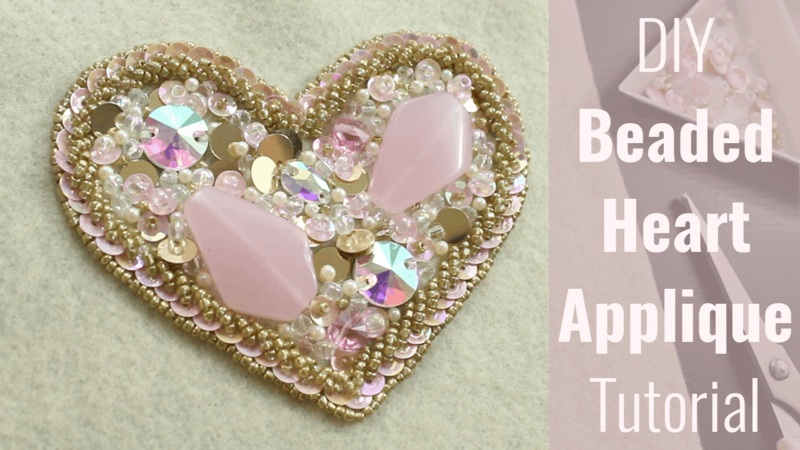 Then check out this adorable little sequinned and beaded heart applique design by Sparkly Belly! We love the way the smaller details here are contrasted with larger rhinestones and even a couple big rock beads in complementary colours. 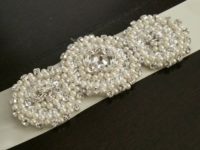 Did you like the idea of making your own wedding sash but you just weren’t feeling the design that we showed you above? Check out this pearl-heavy design from Tut Plus instead! 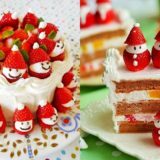 We love the way that they’ve added a few rhinestones in the middle and dotted around the edges to break up all the pretty shining white for a bit of cute visual contrast. Have you started making an applique piece on the lace netting we were talking about above and you’re in love with the motif you’ve created, but it turned out not to suit the project you were originally making it for? Don’t panic! You can always salvage appliques into something else. Shine Trimmy suggests transforming it into a delicate cuff bracelet. 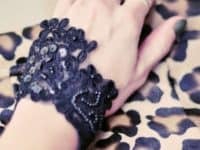 Did you fall in love with the lace cuff bracelet design we just showed you but you’d actually prefer something darker with a bit more of an edge even in its classy look? 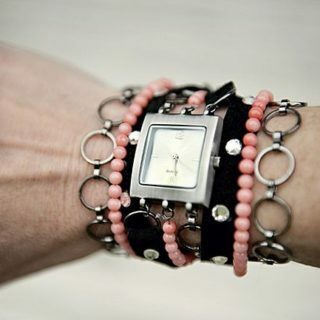 Then check out this gorgeous black lace and sequinned bracelet design from Love Maegan! 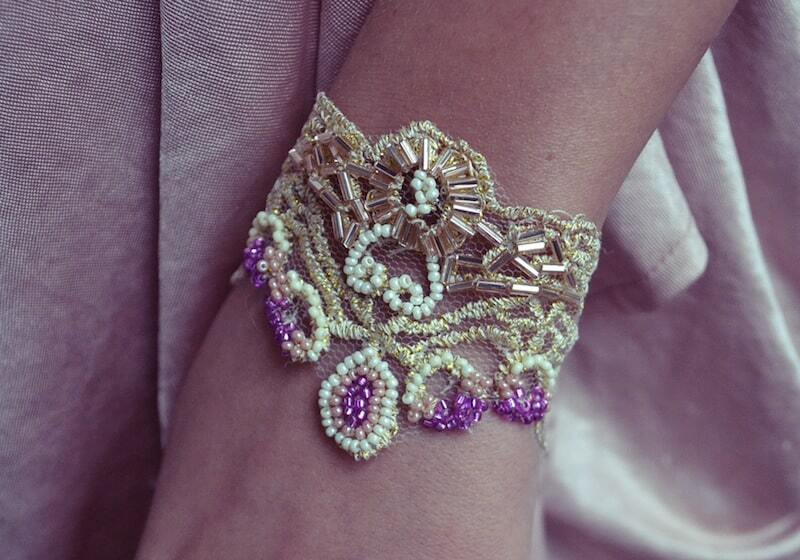 We love that this cuff would suit a formal look or a dressed down, casual one. 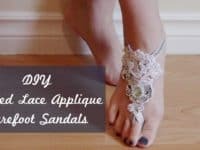 Whether you’re making them for a wedding, a belly dancing class, or simply a stunning summertime accessory, these barefoot sandals are practically irresistible. These ones from Sparkly Belly are made from delicate lace and beautiful white sequins with occasional seed beads, with lovely sparkling ribbon around the ankles and toes. Perhaps the look you’re going for with your sequinned accessories is a more 1930s classic chic? 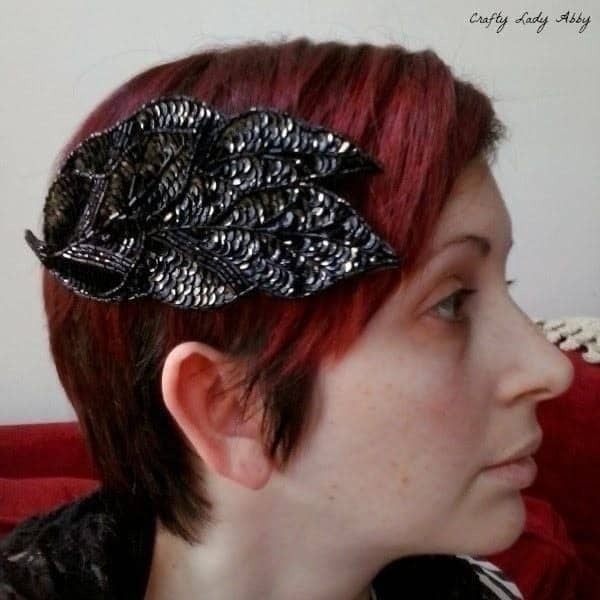 Then making your own fascinator is definitely the project for you! 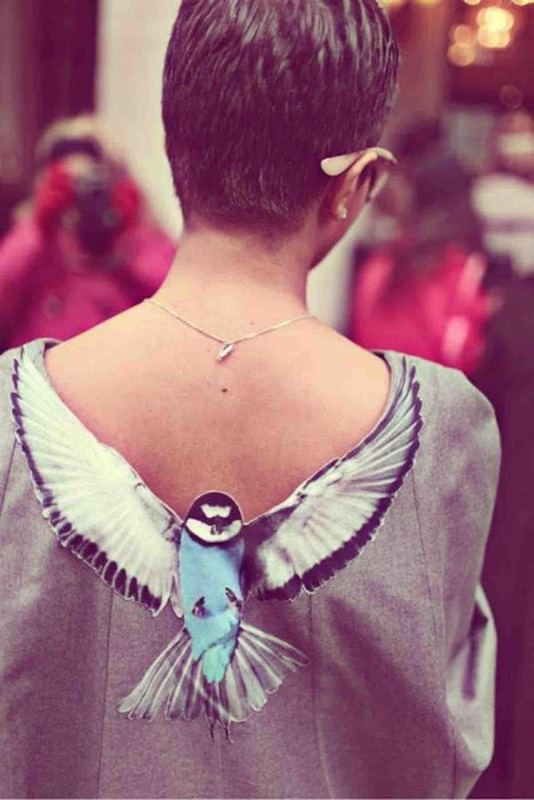 Whether your hair is short of long, a fascinator is a great accessory because it can be pinned in so easily. 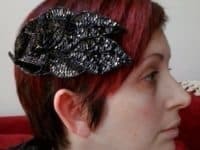 Check out how Cut Out and Keep made their hair piece from a pre-made applique (and then think about making one yourself instead). 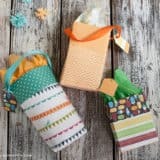 Do you have an applique on hand, DIY or store bought, that you’re looking for a project to make with, but you’d like to keep it simple and slightly casual? 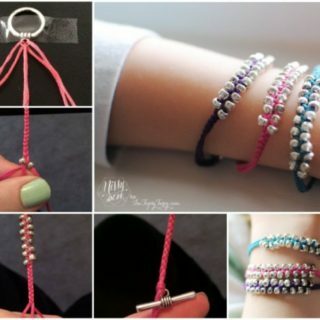 Then try making your very own hairband! 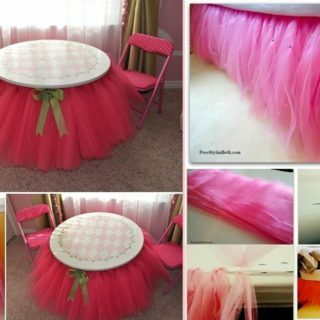 You might simply glue or sew the applique to a hairband you already own or perhaps size your own band from elastic or ribbon you have in your crafting stash. 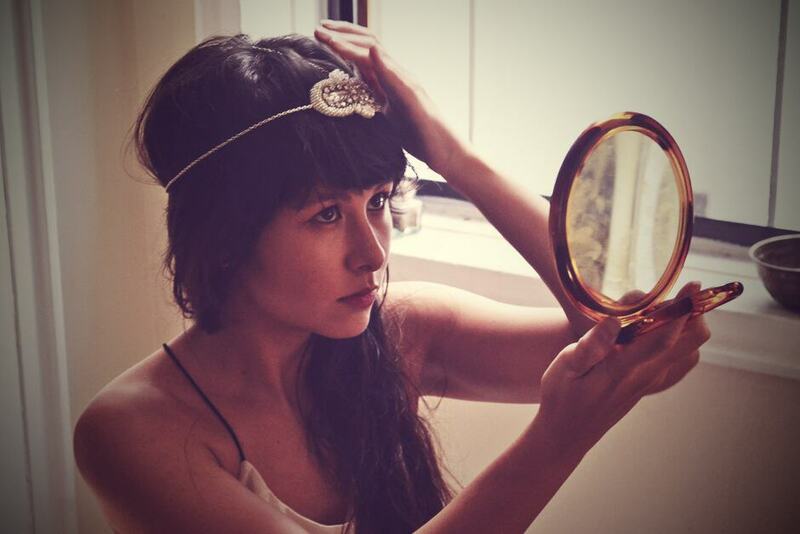 Check it out in more detail on All The Good Girls Go to Heaven! 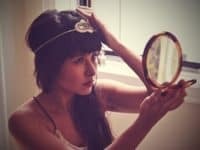 Do you absolutely adore altering clothing just every so slightly rather than agonizing over store racks trying to find something that fits the image in your brain or trying to make something of your own from scratch when you don’t actually sew? 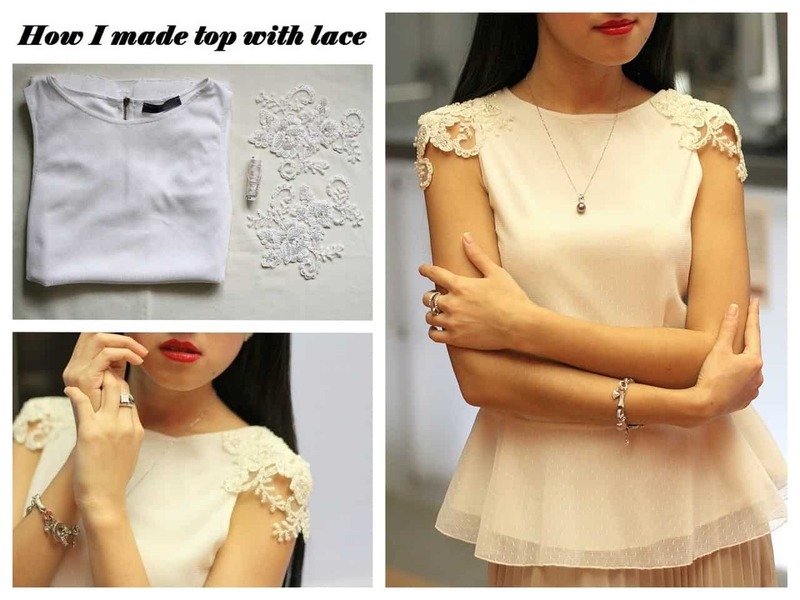 Then try simply adding pretty lace appliques to your clothing! True Blue Me and You suggests using the appliques to make adorably delicate little sleeve caps. Do you love the way that beaded, sequinned appliques look on a ribbon and you really want to incorporate it in some way, but you’re not sure that a waist sash will suit your dress? 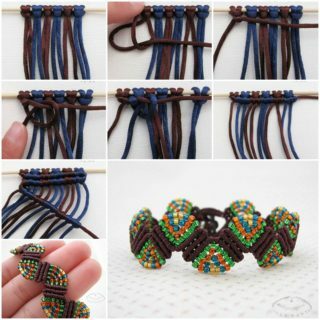 Then try making it into a hairband instead, just like Kayley Melissa did here! 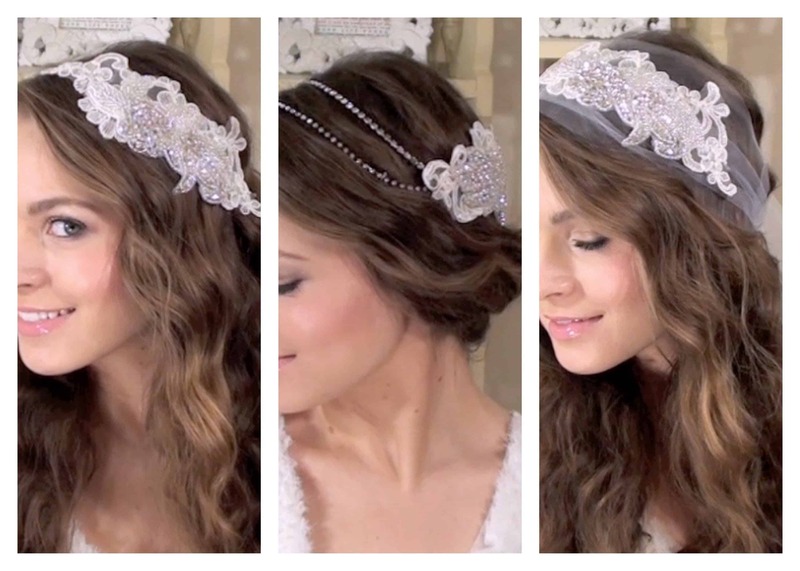 The look has a little bit of extra glamour thanks to the ribbon peeking put from between your locks of hair or from around your updo. When you picture your ideal design, do you actually see something colourful and patterned rather than simply sparkly and shining from edge to edge? 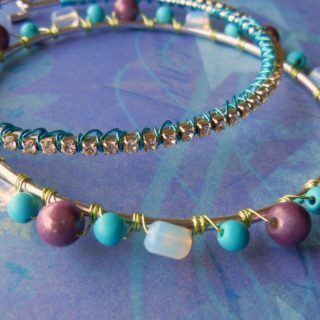 Then try handbeading small coloured seed beads into swirling shapes just like this stunning design from Beadaholique! 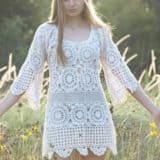 This technique lets you practice your hand embroidery and beading skills all at once. 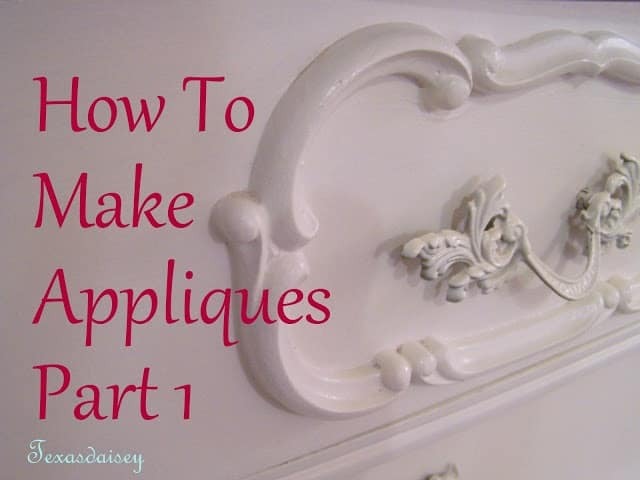 When most people think of appliques, their minds certainly go to beading, sequins, and rhinestones or pearls, but those aren’t actually the only kinds of appliques you can buy or make! 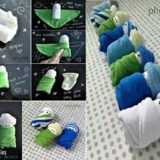 In fact, we’re completely in love with fabric appliques because they’re versatile and a little more casual, making them awesome for customizing everyday clothing. 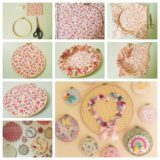 Gros Grain Fab guides you through the process of designing and making your own fabric applique images. 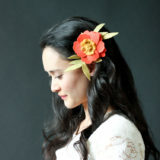 Did you know that clothing, headpieces, and jewelry aren’t the only things that you can put appliques on? Furniture appliques are a thing as well, and a wonderful thing at that! 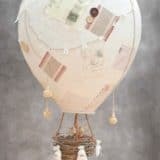 The techniques, of course, are much different, but that’s what this clay furniture applique tutorial from Texas Daisey is here for. 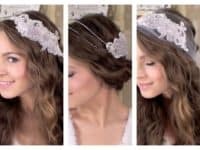 Have you been absolutely in love with all of the delicate, pretty lace detailing that you’ve seen so far in each example but the sparkles and beads are just a little bit too much for your personal style? Then there’s no harm in sticking to just the lace! 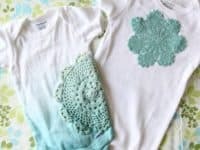 Check out how Makezine transformed little doilies into appliques for baby onesies and then use that same technique to transfer them onto whatever you please.